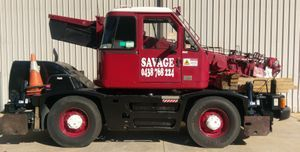 Savage Crane Hire Melbourne offers competitive rates and provides excellent service. 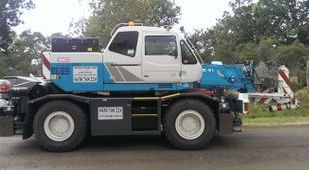 Our small mini crawler crane and compact city cranes also known as bubble cranes are a great choice to access those tight sites across Melbourne. up to the City of Melbourne, Eastern Suburbs, out to Pakenham and the Mornington Peninsula. 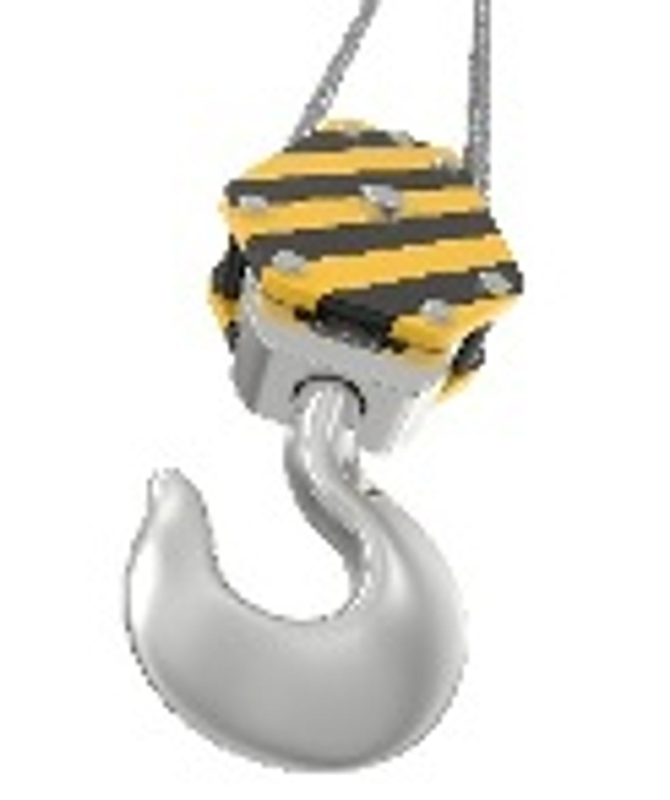 Unsure of exactly what you require? Call now to speak to our friendly staff to discuss your options. Need something larger? 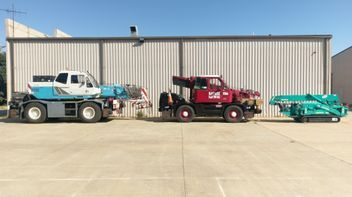 We will be happy to put you in touch with one of our contacts who has larger equipment.